Posted 19th January 2018 & filed under Beauty and Skin, Photo Protection. At the Banwell Clinic we are passionate about skin health and always advocate being ’SunSmart’. Posted 30th May 2017 & filed under Beauty and Skin, Body, Cosmetic Surgery, Photo Protection. 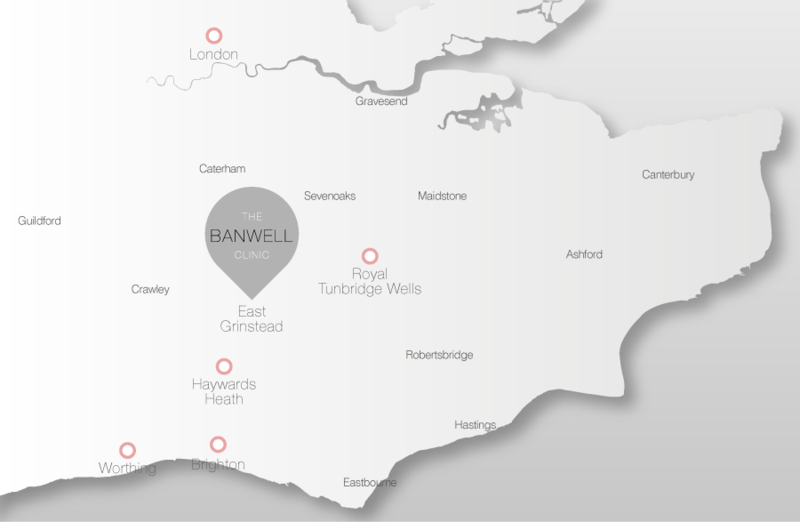 Discover the luminous future of facials with us at The Banwell Clinic! Posted 13th April 2017 & filed under Beauty and Skin, Body, Cosmetic Surgery, Photo Protection. Did you know that your skin prefers a slightly acidic environment? Posted 10th April 2017 & filed under Beauty and Skin, Body, Cosmetic Surgery, Photo Protection. Rationale’s prescription for pigmentation protection. Dermalux LED phototherapy – a simple, quick way to rejuvenate and heal your skin! Have you heard about our ‘happy light’? Posted 17th March 2017 & filed under Beauty and Skin, Body, Cosmetic Surgery, Photo Protection. Fat freezing – Our top tip at The Banwell Clinic for busting those stubborn pockets of fat! Posted 13th March 2017 & filed under Beauty and Skin, Body, Cosmetic Surgery, Photo Protection. Botox® is one of the many trade names for Botulinum Toxin A. Medical Needling is a highly effective and popular treatment. Perfect for reviving your complexion and creating a youthful, radiant glow. Dermalux™ is a clinically safe and completely non-invasive treatment. Highly effective long-term treatment for unwanted hair. A combination of treatments that smooth, lift and rejuvenate the skin. Redefines the facial features, to give a natural, rejuvenated appearance. Multi-award winning, flavoured anti-ageing collagen drink. Body shaping treatment that can effectively reduce localised fat. A very effective skin tightening and fat burning procedure. Highly effective at reducing cellulite and tightening the skin. A complete, rapid diagnostic and treatment programme. A comprehensive service to assess your moles and diagnose any problems. Remove unwanted moles easily and quickly. A fantastic treatment for creating a radiant, glowing complexion. A range of assessments designed to evaluate internal ageing.